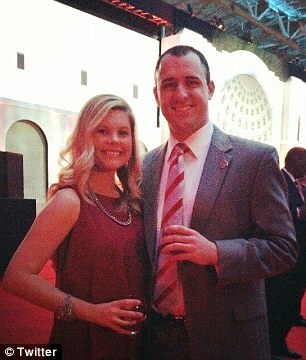 The wife of Ohio State football head coach Urban Meyer allegedly knew about domestic violence claims against fired assistant coach Zach Smith in 2015, and now her famous husband's recent denials on the subject are being scrutinized. 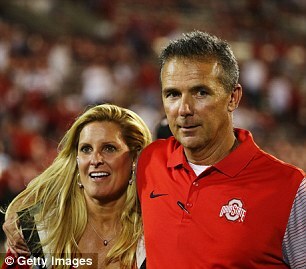 College football reporter Brett McMurphy reported on Facebook that he has seen text messages between Smith's now former wife Courtney and the wives of Ohio State coaches – including Urban Meyer’s wife, Shelley – and according to McMurphy's interpretation of those exchanges, they suggest that Urban Meyer was aware of the situation back in 2015. 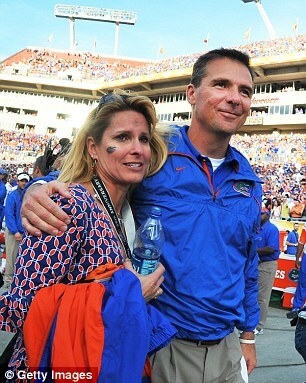 Meyer previously denied knowing about domestic abuse allegations involving Zach and Courtney Smith from 2015, but did acknowledge that he was told about a 2009 incident when he was the head coach at the University of Florida while Zach served as an intern for the Gators. Courtney Smith claims Shelley Meyer was among several coaches' wives who were aware of a domestic violence incident in 2015 involving her then-husband. 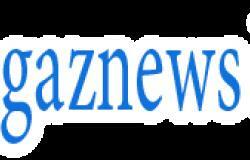 That, and the 2009 incident in Florida, recently came light and prompted Zach's dismissal at Ohio State on July 24. Shelley Meyer has not spoken publicly about the accusations, nor has Zach Smith. An Ohio State spokesperson did not immediately respond to a request for comment. 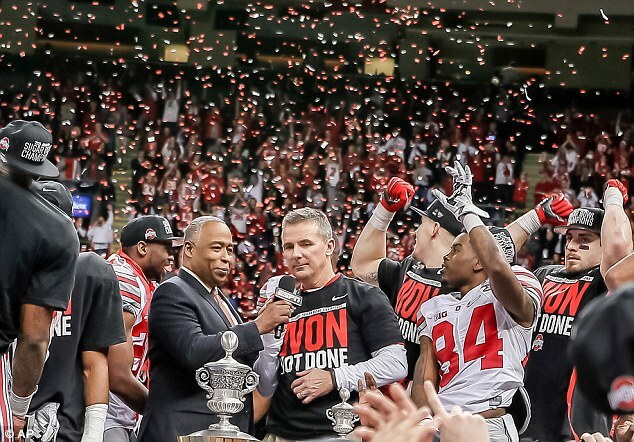 Meyer is set to make $7.8 million this season after recently signing a two-year extension at Ohio State. 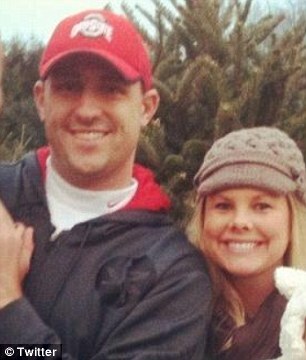 Courtney Smith also alleged that Urban Meyer's long-time special assistant and friend, Hiram de Fries, urged her to drop charges against Zach after the incident in Florida in 2009, when he was arrested for allegedly abusing her while she was pregnant. Zach was never convicted on any charges, but on July 20, 2015 Delaware (Ohio) County court issued a domestic violence civil protection order against him. 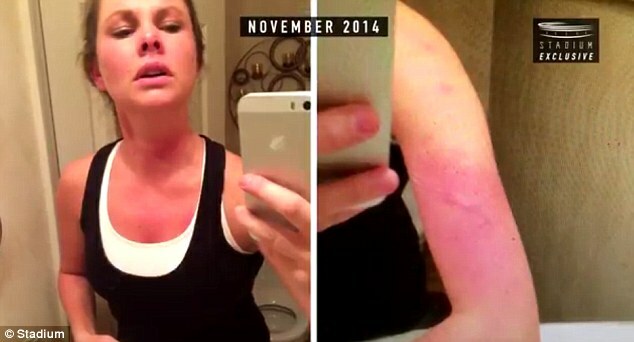 Courtney Smith did not press charges after the alleged incident in 2009. 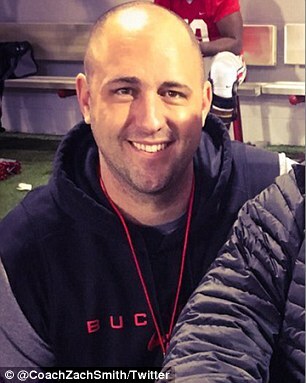 However, Zach Smith was investigated on suspicion of domestic violence in 2015 after an altercation that allegedly resulted in unspecified injuries to Courtney, who told the Powell, Ohio police that she was abused habitually by her then-husband.